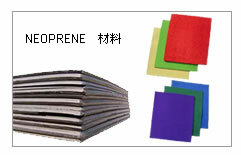 We are Alibaba Gold Supplier and Alibaba Member with TrustPass. 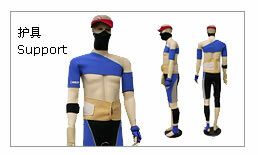 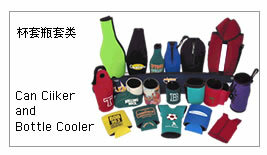 Our neoprene products including : diving suits, coolers, sports equipment, mouse pads, and other products. 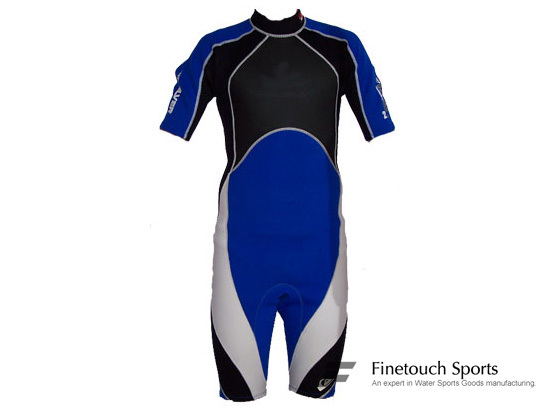 Finetouch Sports Goods Co., Ltd.
Add: No.1,West Jinfu Road, Huanan Industry Area, Liao Bu Town, Dongguan City, Guangdong Province, China.